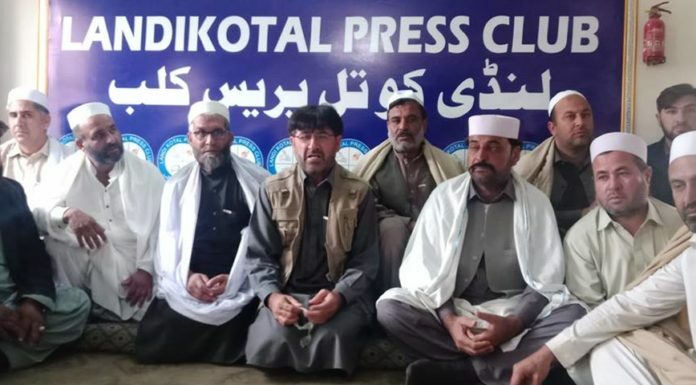 LANDIKOTAL: A group photo of both the rival groups after converting their enmity into friendship by tribal Jirga in Landikotal on Friday. 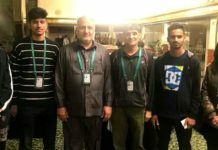 LANDIKOTAL: Tribal Jirga Friday resolved a feud between two families which was started due to the accidental killing of a man in Landikotal tehsil. 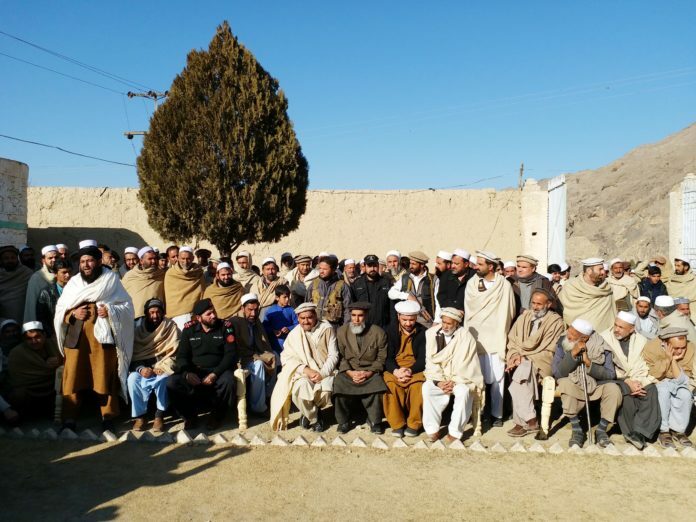 In this connection, a gathering was held in Sadukhel area of Landikotal which was attended by a large number of elders, tribal Jirga members and representatives of the local administration, line officer Swalzar Khan and Muhammad Ullah. 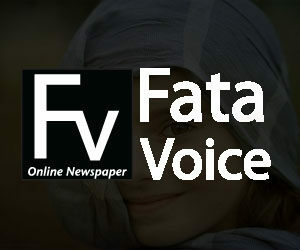 The feud was started between Alamgir and Atif Afridi families some eight months ago when a man was killed due to the accidental f gunfire, known as Niaz Amin Afridi. The Jirga played a vital role in the settlement of the issue who made it possible through continuous serious efforts. Speaking on the occasion, Malak Darya Khan Afridi, who led the Jirga said that if the dispute could not resolve in initial stage that could lead to more killings and wastage of money and time as well. He said that when the rivalry transfers to the young generation that cause great socio-economic loses to both the rival groups. 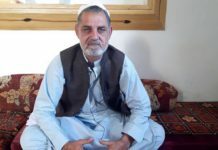 Regarding the tribal jirga system, he said that tribal Jirga was the most beneficial and interesting institution of Pukhtoon society, through which they resolve the toughest disputes among tribesmen in a good and effective way.